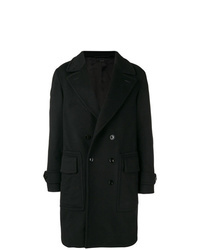 Tom Ford Shearling Collar Coat $3,157 $4,510 Free US Shipping! 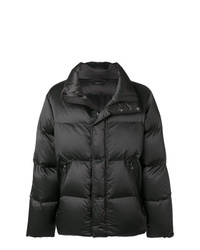 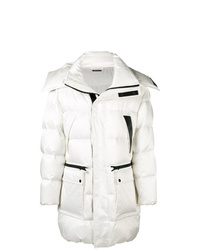 Tom Ford Oversized Padded Coat $3,125 $4,465 Free US Shipping! 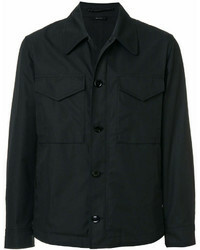 Tom Ford Double Buttoned Jacket $2,286 $3,266 Free US Shipping! 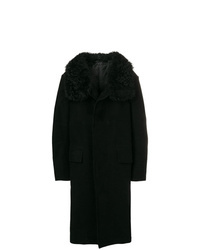 Tom Ford Double Breasted Coat $3,355 $4,792 Free US Shipping! 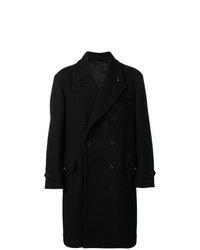 Tom Ford Oversized Double Breasted Coat $2,424 $4,849 Free US Shipping! 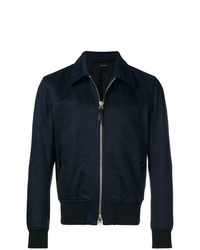 Tom Ford Fitted Bomber Jacket $3,161 Free US Shipping! 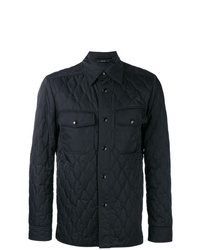 Tom Ford Quilted Shirt Jacket $1,578 $2,252 Free US Shipping! 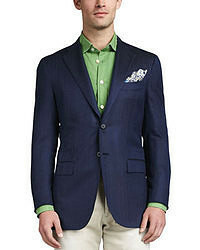 Tom Ford Shirt Jacket $2,334 Free US Shipping! 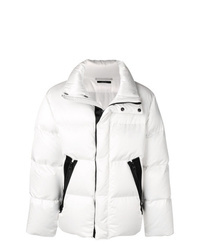 Tom Ford Zip Up Padded Jacket $1,576 $3,153 Free US Shipping! 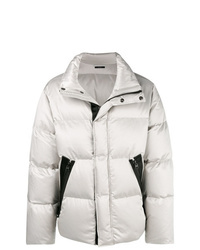 Tom Ford Zip Up Padded Jacket $2,207 $3,153 Free US Shipping! 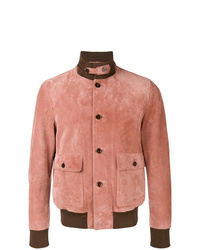 Tom Ford Fitted Bomber Jacket $7,032 Free US Shipping!